Artist’s rendering of Al Yah 3 communications satellite. Image: courtesy of Yahsat. 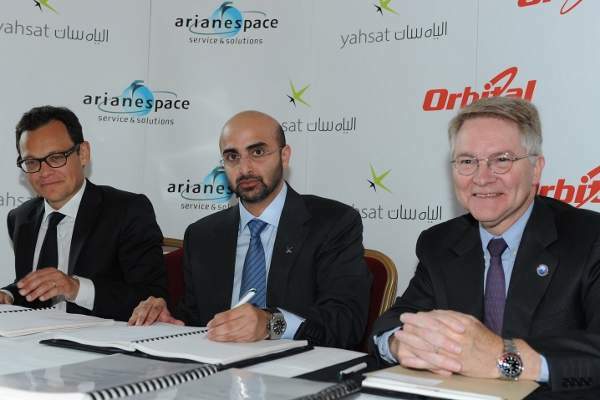 Orbital Sciences Corporation signed a contract for the design and construction of Al Yah 3 Ka-band communications satellite in September 2014. Image: courtesy of Yahsat. The Al Yah 3 satellite will be launched atop Ariane 5 ECA rocket in the fourth quarter of 2016. Image: courtesy of Poppy. Al Yah 3 is an all Ka-band communications satellite scheduled to be launched into the geostationary transfer orbit (GTO) in the fourth quarter of 2016. The satellite is being manufactured by Orbital Sciences Corporation for UAE-based satellite operator Al Yah Satellite Communications Company (Yahsat). The satellite, to be placed at 20° west orbital position, will also provide broadband internet services. 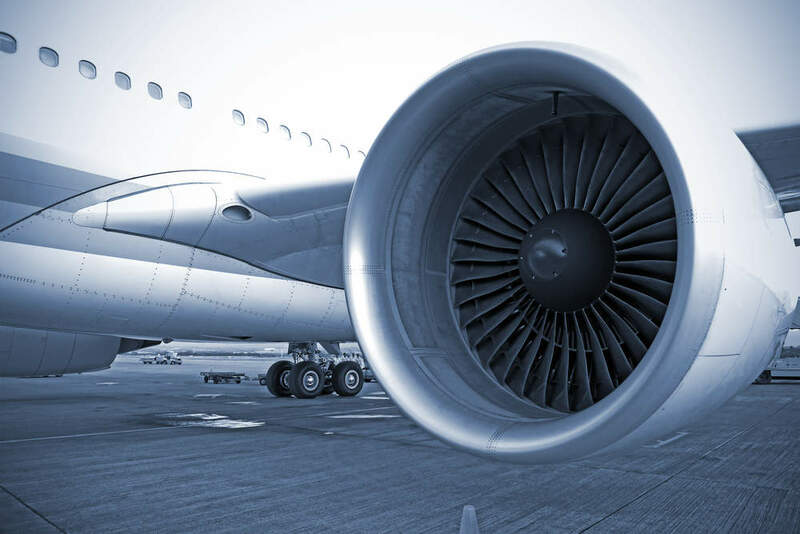 It is expected to serve 600 million users across Africa and Brazil and extend coverage to 17 more countries in the first ten years of operation. 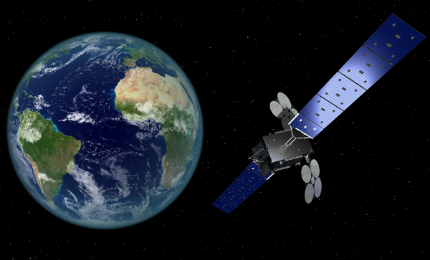 Al Yah 3 is the third satellite in the Yahsat series. The first satellite Y1A and the second satellite Y1B were launched in April 2011 and April 2012 respectively. Yahsat Y1A is a communication satellite launched principally to provide high definition television (HDTV) and fixed satellite services to telecommunication providers and governments. Orbital Sciences Corporation was awarded with a contract to build the Al Yah 3 Ka-band communications satellite in September 2014. Orbital will design, build and test the satellite as part of the contract. The satellite is being constructed at Orbital’s satellite manufacturing facility in Dulles, Virginia. It is the 28th satellite being built by Orbital, and it will have a launch mass of 3,500kg and is designed for a lifespan of more than 15 years. The light-weight satellite will be based on GEOStar-3 platform developed by Orbital Sciences Corporation. A satellite bus can accommodate all types of commercial communication payloads weighing up to 800kg. GEOStar-3 bus integrates a three-axis, zero momentum attitude control subsystem. It can deliver a maximum power of 8kW for payload. The satellite bus will be powered by liquid bi-propellant in transfer orbit and hybrid electric propulsion in orbit. 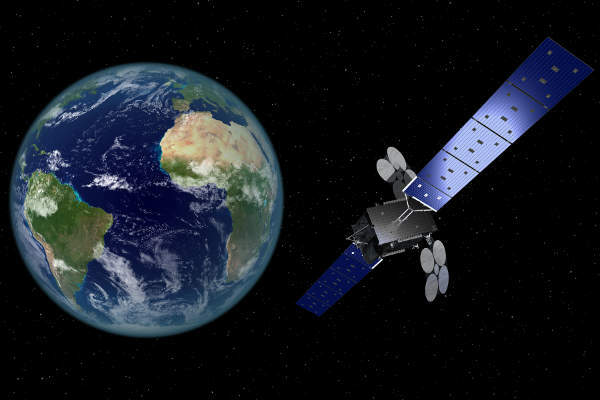 "The satellite is expected to serve 600 million users across Africa and Brazil and extend coverage to 17 more countries in the first ten years of operation." Al Yah 3 will be launched atop an Ariane 5 ECA rocket from the Guiana Space Centre located in Europe’s Spaceport in Kourou, French Guiana. Arianespace launched the Yahsat-1A in April 2011. Arianespace operates and markets Ariane 5 rocket under the Ariane programme. Designed for missions to geosynchronous transfer orbit (GTO) the Ariane 5 ECA can carry two communications satellite payloads. The rocket is powered by a Vulcain main engine, two solid rocket boosters, and a HM7B engine of cryogenic upper stage. The satellite will have Ka-band payload with 58 spot beams to provide service to 60% of the African population and will also serve 95% of the Brazilian population. It will be capable of ensuring high output and high availability for all target groups, including consumers, using small, cost-efficient terminals. Yahsat, wholly-owned by Mubadala Development Company, is a satellite operator based in Abu Dhabi. The company offers broadband, broadcast and communication services to government and commercial customers, with coverage extended across the Middle East, Africa and Europe as well as central and South West Asia. The company offers multi-purpose satellite solutions under YahClick, YahService, YahLink and Yahlive service categories. Al Yah 3 satellite will be controlled by UAE satellite controllers at the Yahsat control station in Al Falah, Abu Dhabi, using ground equipment hardware and software.